As the two previous articles in this newsletter have affirmed, we are in tough trading conditions and those conditions look likely to continue for some time to come. Keeping costs in check is one of the key activities that many businesses will be undertaking, not for the first time in most cases. It might be tempting to make savings on customer service. I would argue that this could be a false economy and one that may be regretted later. 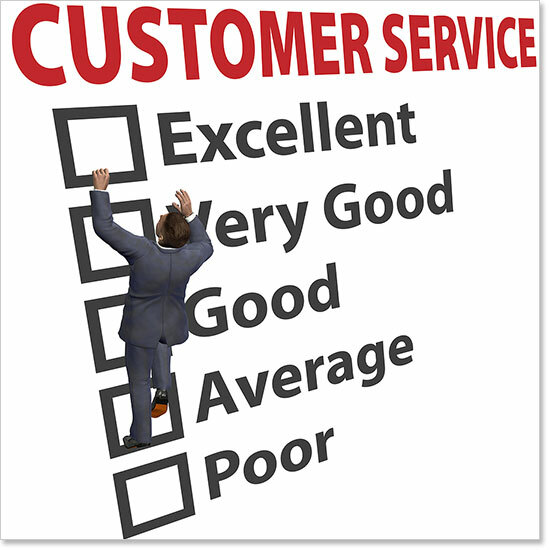 Customers are looking for excellent service and, in times like these, they have choices. Whether your competitors see this as a chance to win business or as a chance to cut costs, you can make sure that you give your customers no reason to switch away from you. Whatever you are doing for your customers that they like – do more of that. None of this is to say that you can’t cut costs around customer service. It simply suggests that you understand what you are cutting before you take decisions that you later regret. Roses when properly looked after provide beautiful blooms year after year but they need proper care including timely pruning. Like roses, taking the time to understand what needs pruning in your customer service and what should be left to develop and grow is critical. It is worth reviewing what you are doing for your customer base – and what that customer base is returning to you. Talk to your key accounts and visit them if appropriate. Time spent in building relationships will not be wasted. Identify your processes and the costs of doing business. Identify what it is you offer that they use and value. Also identify what they don’t use and don’t value. If something doesn’t add value for your key customers, consider reducing it or removing it from the offer. There is no point offering features, especially if they cost you money to provide, if they are not valued or needed by your customers. Some processes may place barriers in the way of customers. All business processes change over time and sometimes those changes are not optimised for the customer. Remove those barriers and optimise the process in favour of your customer. If you make it easy for your customers to do business with you, they are more likely to do more of that. Are there customers where your business is simply not profitable, where the costs you incur are higher than the profit you make? If there are, review the account and decide how to reverse this situation. or to remove recurring problems. If that can be done effectively, then do it. In some cases, it may be easier and more effective to cease trading with that customer. Keep your profitable customers happy and provide them with more of the service they value and more will come your way based on word of mouth, especially if your competitors make the choice to cut costs on their customer service. Vince started work for Associated British Foods and then Campbell’s soups in various marketing roles before leaving to start his first marketing agency. Since then he has set up a series of marketing businesses in the UK and Europe working for a large number of high profile fast moving consumer goods brands and remains the group CEO. Vince also sits on the board of a digital agency and a renewable energy business and is also a mentor to a charity called Bright Ideas helping young unemployed people start up and grow sustainable businesses. 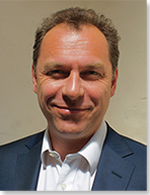 He joined the Academy for Chief Executive as a member 10 years ago and joined the board to give both a member’s perspective and marketing expertise. Posted in: Account Management, Customer Service, Customers and Sales, generating new business, Increasing Sales, Key Account Management, Marketing.